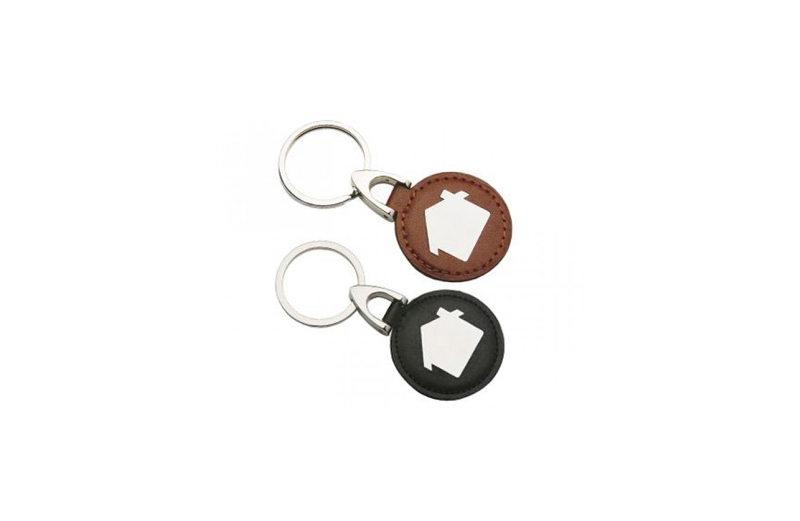 Keyring K50 - House Shaped Keyrings on Leather Fobs. 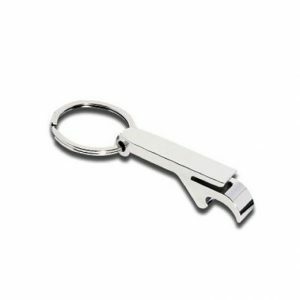 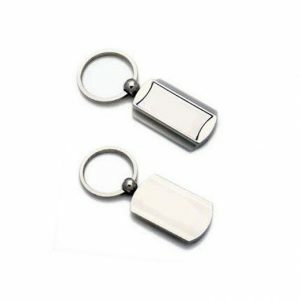 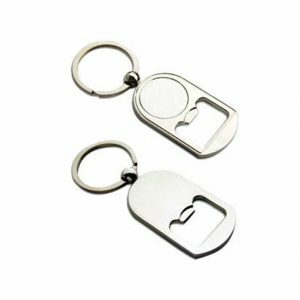 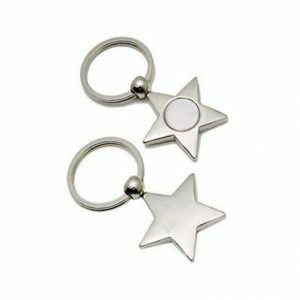 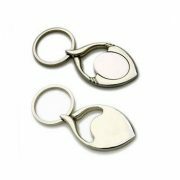 Keyring K50 is a traditional design of Metal Keyring on leather fob and Silver House shaped disc. 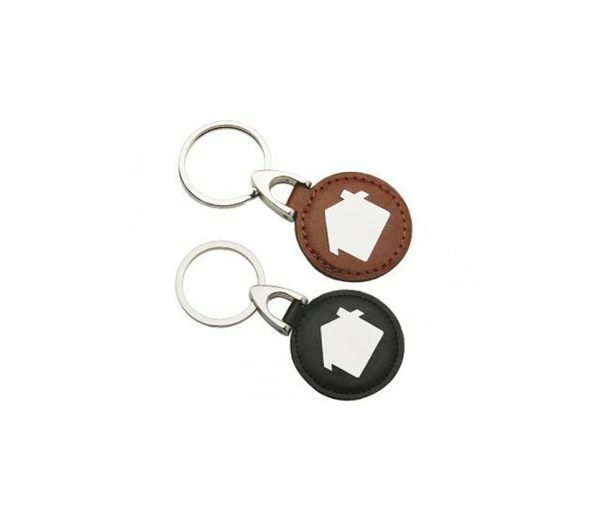 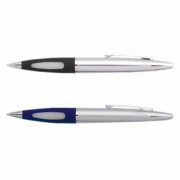 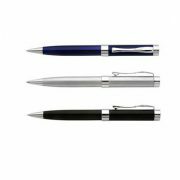 Each Keyring comes presented in a black gift box, for a presentable New House Keyring gift when offered to your client.